MKR Property have secured the 5th site for Mamalan in the Avant Garde development just off Bethnal Green Road in Shoreditch. 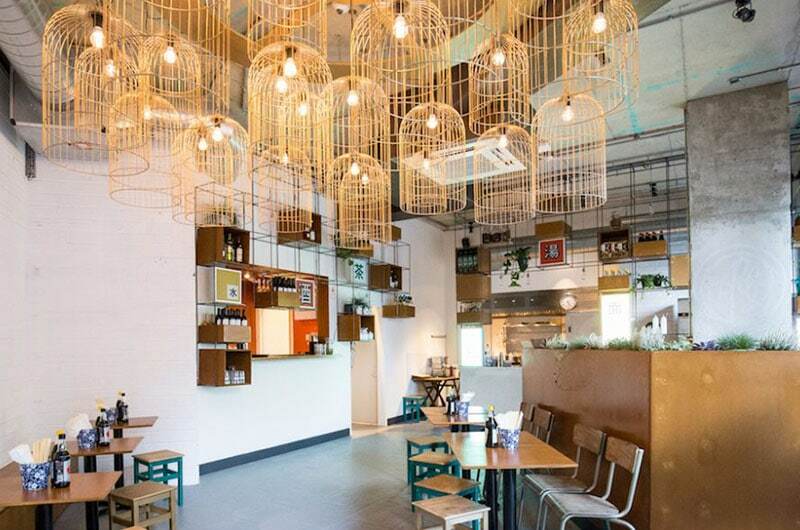 The Chinese Café which specialises in Beijing Streetfood and in particular handmade dumplings evolved from founder Ning Ma’s north London supper club. With the assistance of her mother, Mama Lan and her father Papa Lan, the supper club was a real success and led to Ning opening her first site in Brixton.This led to further openings in Clapham, Dalston and Stratford. The remit from Mamalan for site number 5 was to source a well fitted site in Shoreditch for under £100,000 premium. MKR using their market knowledge and long established contacts managed to come came up with the ideal opportunity: a restaurant which had recently closed due to the previous owners having overspent on their fit out and ultimately going into administration. MKR managed to agree terms before the site hit the market resulting in Mamalan securing a well fitted 900 sq ft restaurant requiring very little investment on a new 15 year lease at a rent of £38,000 together with 6 months rent free and nil premium. An opportunity not to be missed for Mama Lan. Another off market transaction for MKR and Smokestak a few doors down in the same development is another MKR acquisition.